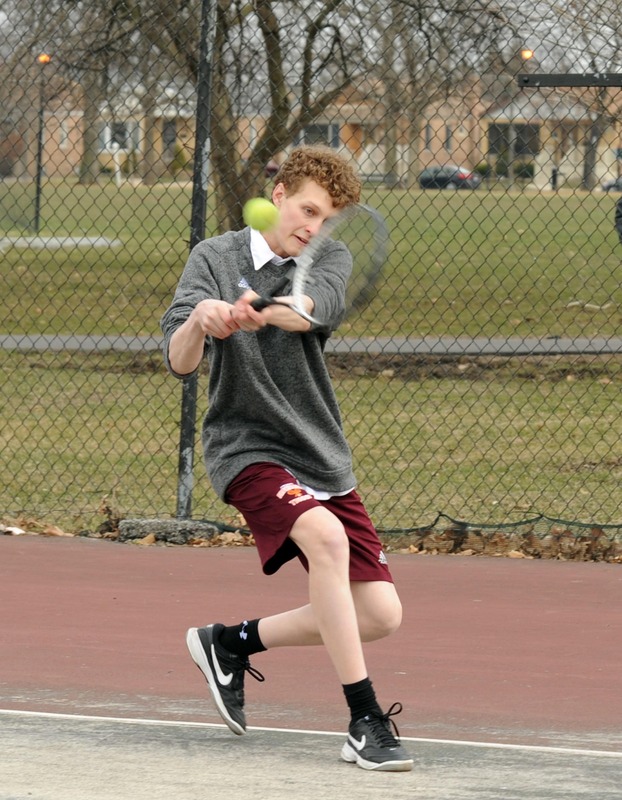 The Brother Rice tennis team swept the Mt. 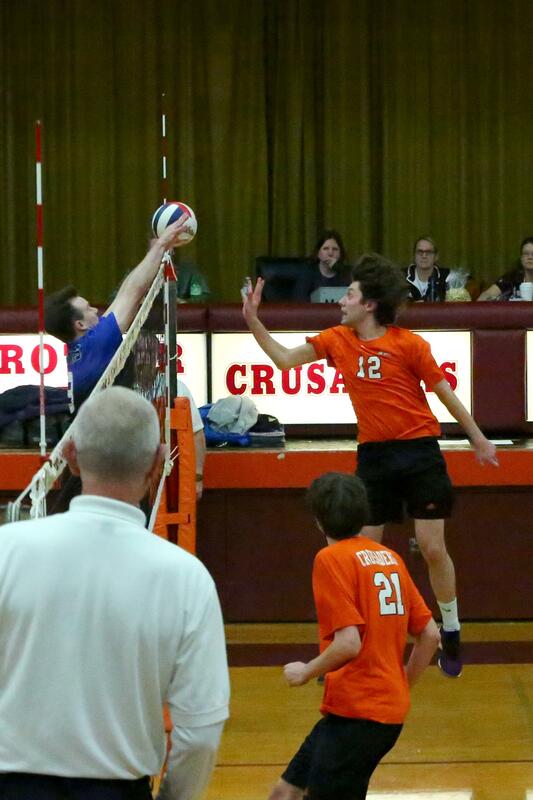 Carmel Caravan 5-0 on the varsity and 3-0 on the frosh/soph teams on Tuesday, April 10. Jeremy Zemgulys won in straight sets – 6-2, 6-1; Grant Matern won in straight sets – 6-1, 6-4; and Connor Leibforth won in straight sets – 6-3, 7-6. Ryan Kenny with Jack Aler won in straight sets – 6-2, 6-0, and Jimmy Maguire with Dan Golon won in straight sets – 6-0, 6-0.